PALO ALTO, Calif., Sept 5, 2017 — Eiger BioPharmaceuticals, Inc. (Nasdaq: EIGR), focused on the development and commercialization of targeted therapies for rare diseases, today announced that the U.S. Food and Drug Administration (FDA) has granted orphan designation for pegylated interferon lambda 1a (Lambda) as a potential treatment for chronic hepatitis delta virus (HDV) infection. 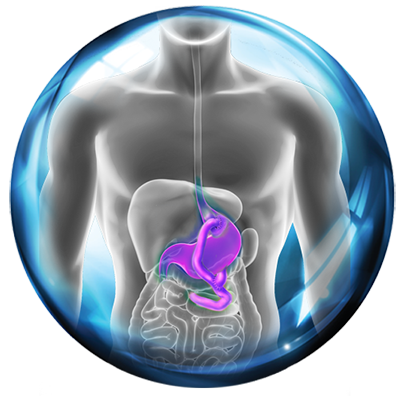 The mission of the FDA Office of Orphan Products Development (OOPD) is to advance the evaluation and development of products that demonstrate promise for the diagnosis and / or treatment of rare diseases. The Orphan Drug Designation Program provides orphan status to drugs and biologics which are defined as those intended for the safe and effective treatment, diagnosis or prevention of rare diseases that affect fewer than 200,000 people in the United States. Lambda is a well-characterized, late-stage, first in class, type III interferon (IFN) that stimulates immune responses that are critical for the development of host protection during viral infections. Lambda targets type III IFN receptors which are distinct from the type I IFN receptors targeted by IFN alfa. These type III receptors are highly expressed on hepatocytes with limited expression on hematopoietic and central nervous system cells, which may reduce off-target effects and improve tolerability of Lambda. Although Lambda does not use the IFN alfa receptor, signaling through either the IFN Lambda or IFN alfa receptor complexes results in the activation of the same Jak-STAT signal transduction cascade. Eiger licensed worldwide rights to Lambda from Bristol-Myers Squibb in April 2016. Lambda has been administered in HBV / HCV clinical trials involving over 3,000 subjects. Lambda has not been approved for any indication. Hepatitis Delta is caused by infection with HDV and is considered to be one of the most severe forms of viral hepatitis in humans. Hepatitis delta occurs only as a co-infection in individuals harboring Hepatitis B Virus (HBV). Hepatitis delta leads to more severe liver disease than HBV alone and is associated with accelerated liver fibrosis, liver cancer, and liver failure. Hepatitis delta is a disease with a significant impact on global health, which may affect up to approximately 15-20 million people worldwide. The prevalence of HDV varies among different parts of the world. Globally, HDV infection is reported to be present in approximately 4.3% to 5.7% of chronic Hepatitis B carriers. The prevalence of HDV in patients infected with chronic HBV is even higher in certain regions, including certain parts of Mongolia, China, Russia, Central Asia, Pakistan, Turkey, Africa, Middle East and South America, with an HDV prevalence as high as 60% being reported in HBV-infected patients in Mongolia and Pakistan. 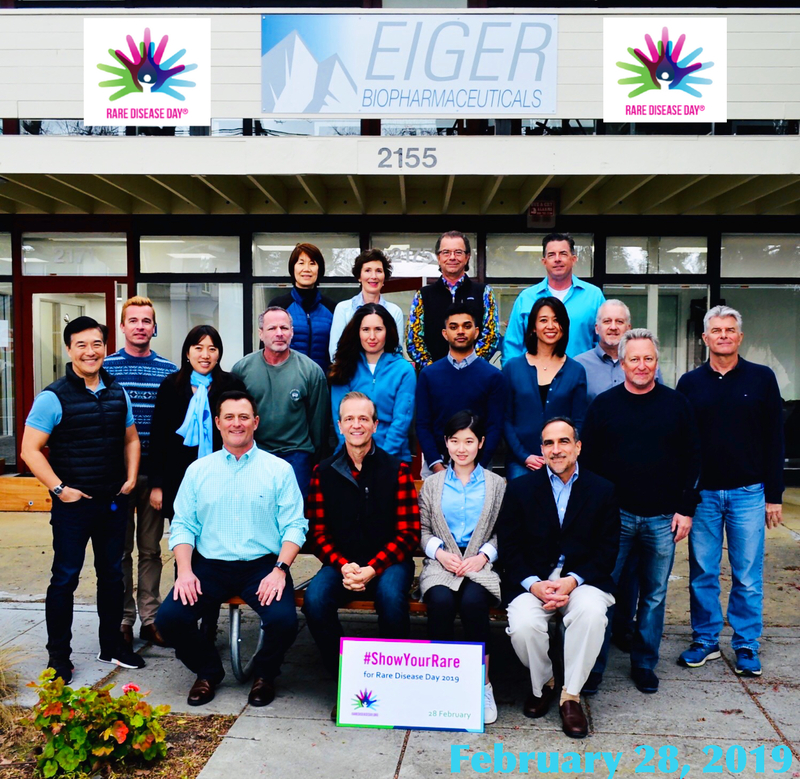 Eiger is a clinical-stage biopharmaceutical company focused on the development and commercialization of targeted therapies for orphan diseases. We are committed to realizing the full value of promising research from academic research and collaborations, independent investigators, and the pharmaceutical industry to efficiently translate programs into the clinic. Through the repurposing of drugs for orphan diseases, our mission is to systematically reduce the time and cost of the drug development process to more rapidly deliver important medicines to patients. 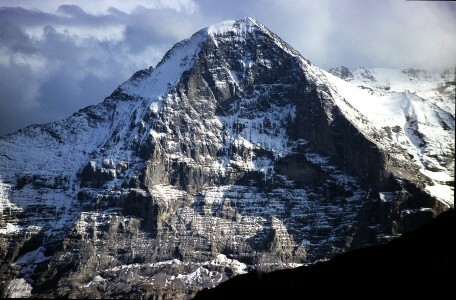 For additional information about Eiger and its clinical programs, please visit www.eigerbio.com. This press release contains forward-looking statements that involve substantial risks and uncertainties. All statements, other than statements of historical facts, included in this press release regarding our strategy, future operations, future financial position, future revenue, projected expenses, prospects, plans and objectives, intentions, beliefs and expectations of management are forward-looking statements. These forward- looking statements may be accompanied by such words as “anticipate,” “believe,” “could,” “estimate,” “expect,” “forecast,” “intend,” “may,” “plan,” “potential,” “project,” “target,” “will” and other words and terms of similar meaning. Examples of such statements include, but are not limited to, our ability to timely and successfully achieve, all or any of the anticipated 2017 and 2018 milestones, whether or not pegylated interferon lambda or lonafarnib or ubenimex or exendin 9-39 may be further developed and approved, statements relating to the availability of cash for Eiger’s future operations and drug development portfolio, Eiger’s ability to develop its drug candidates for potential commercialization, the timing of the commencement and number and completion of Phase 2 trials and whether the products can be successfully developed or commercialized. Various important factors could cause actual results or events to differ materially from the forward-looking statements that Eiger makes, including the risks described in the “Risk Factors” sections in the Quarterly Report on Form 10-Q for the three month period ended June 30, 2017 and Eiger’s periodic reports filed with the SEC. Eiger does not assume any obligation to update any forward-looking statements, except as required by law.